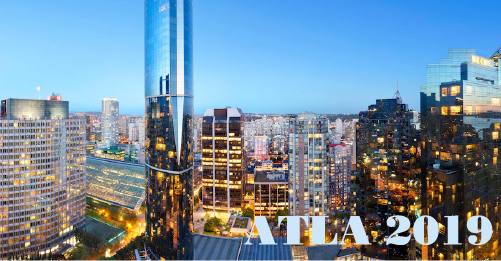 Registration for the 2019 ATLA Annual Conference will open mid-April, so until then reserve your hotel room at a guaranteed rate. Conveniently located, the Sheraton Vancouver Wall Centre is the official conference hotel. Space in the conference block is limited, so book your room by May 10. All main conference activities, including the exhibit hall, reception, sessions, and workshops will be held at the Sheraton Vancouver Wall Centre. Vancouver is a must-see destination in June, so finding lodging can be expensive and hard to find. Booking your room in the conference hotel block ensures the best rates and guarantees you a room. If you are a recipient of a Travel Grant or participating in the Institute for International Theological Librarians you are required to stay at the conference hotel. Arriving Before or After the Conference?